BLO’s 40th Anniversary Season has been an incredible year here in the Community Engagement department. Here are a few highlights, by the numbers! Community members, students, and educators served through community engagement and education programs during the 2016/17 Season. What was special about this year? 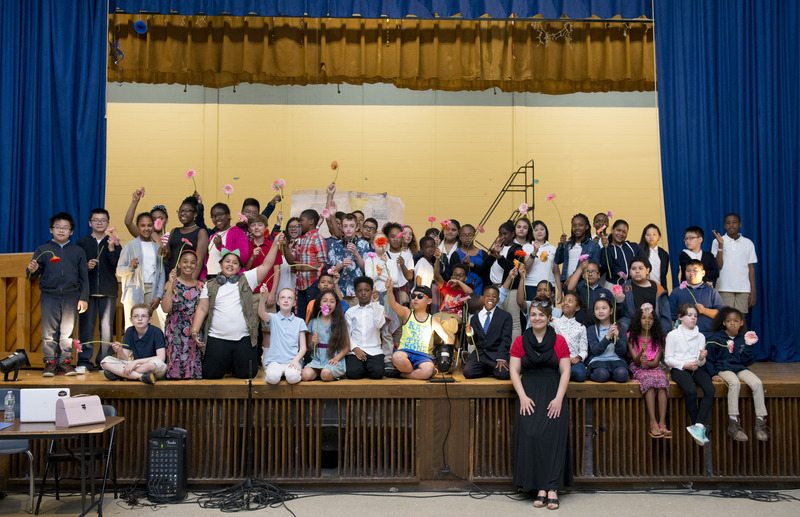 Create Your Own Opera Partnerships: 13 “world premiere” original classroom operas were created this year in 9 schools across the greater Boston area. 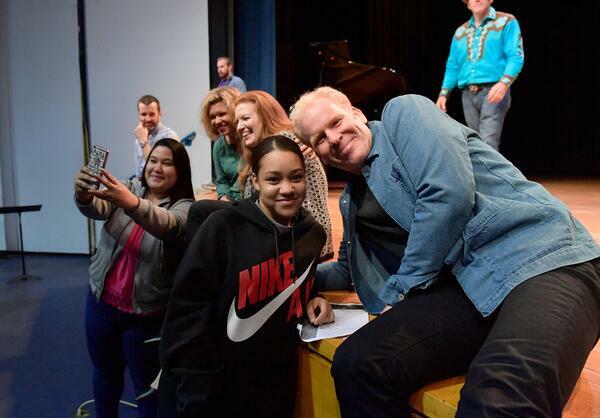 This year, opera topics were inspired by classic literature like The Giving Tree by Shel Silverstein, historical events including the building of the transcontinental railroad and the Civil War, even explorations of scientific topics including climate change and endangered species. 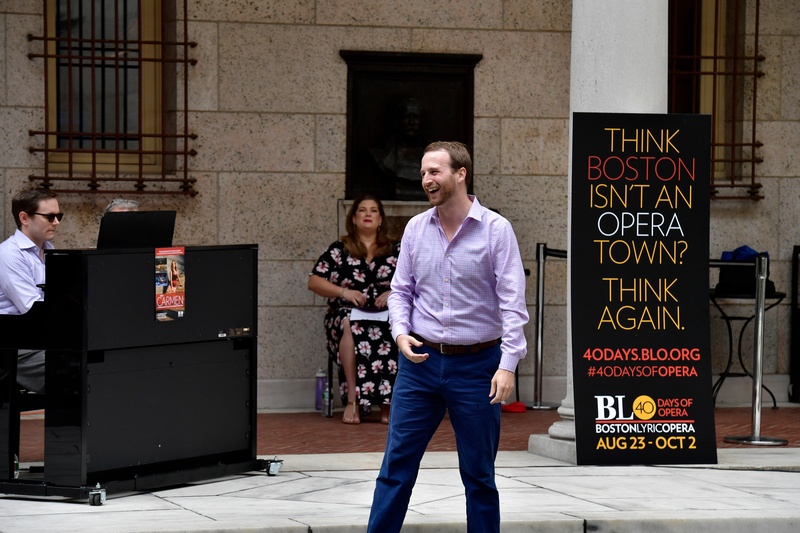 Boston Public Library: A cornerstone of its community programming, BLO held 4 “Opera Nights at the BPL,” focusing on the operatic form and the works in our Season. BLO also joined the BPL’s popular Concerts in the Courtyard summer series (we'll be back this year too! ), and created a concert of arias and songs which toured 3 branch locations, inspired by the BPL’s exhibition “Shakespeare Unauthorized. Carmen School Performance: BLO had the unique opportunity to introduce opera to Boston high school students by bringing the principal artists in BLO’s fall production of Carmen to a Boston Public High School. Over 200 students, many of them ELL and Special Education students, participated and for nearly all this was their first experience of opera. Opera Alliance: BLO was a lead partner in the formation of the Boston Opera Alliance, a community consortium of opera producers in the greater Boston area. Launched during “40 Days of Opera,” the Opera Alliance oversees the curation of a new website and resource for the Boston opera-going community, bostonoperacalendar.org. And much more. Our 2016/17 Annual Report will be available soon for all the details, from ticket sales to education programs, and we look forward to sharing it with you. In the meantime, thank you for being part of our 40th Anniversary! Images (top to bottom): Students celebrate after the world premiere of their original classroom opera (Liza Voll Photography); Emerging Artist Vincent Turregano performs in the BPL Courtyard in August 2016; Students pose for selfies with the cast of Carmen (both: Paul Marotta, Perfect Bokeh Photography).